Do you know what is so great about you? It’s the fact that you own who and what you are; you don’t try to be something that you are not just so you can fit in. It must be easier to live that way, as you don’t have to remember who you are with this group and who you are with that group. It also must be a little scary to be so vulnerable all the time. You are a great role model. 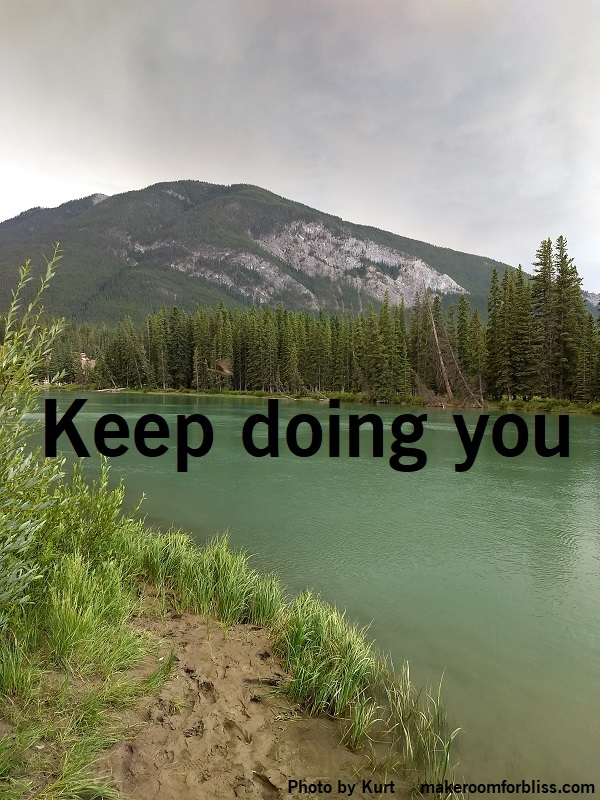 Keep doing you!